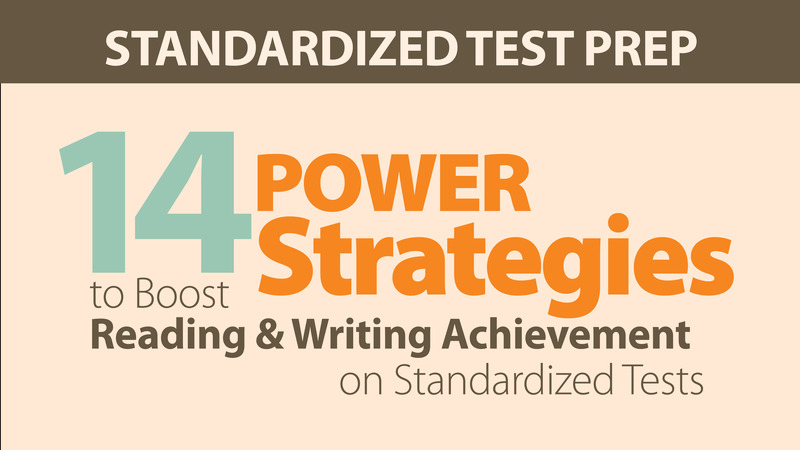 Are your students getting stuck when they read standardized test questions? Consider the vocabulary you are using in the classroom. Do the questions you ask mirror the types of questions students will face on test day? A lot of attention is often focused on exposing students to more complex reading passages. But don't neglect preparing them for more complex words within the questions they will be asked. Phrases like "evaluate relevant evidence" or "interpret the unifying theme" can be daunting. If students don't understand the question, they can't answer it. With the college and career-ready standards, there has been a major shift in the academic vocabulary students will face on standardized assessments. The list includes verbs, adjectives (and descriptive phrases), and nouns. 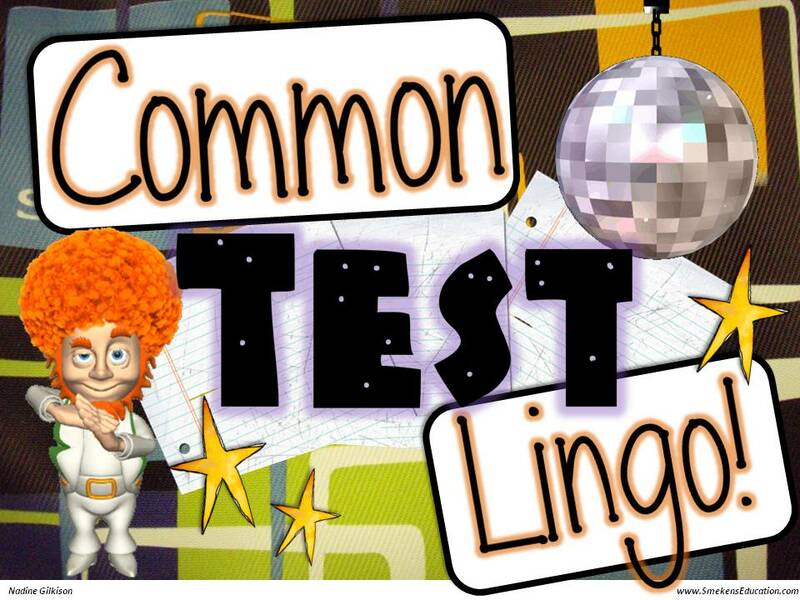 Review the list and determine which words/phrases your students would recognize and which they wouldn't. Would they know what it means to "compare conflicting perspectives" or how to "convey author's intentions"? Identify the terms you need to provide explicit instruction on. TIP: Familiarize students with the different forms of each term. Many of the words come in a noun, verb, and/or adjective form (e.g., description describe, descriptive). Further reinforce understanding by sorting the words/phrases into categories. Many terms overlap in meaning--passage, text, selection, and excerpt all refer to the reading that they're asked to do on the test. Once students possess a general understanding of the academic vocabulary, begin to integrate it into your daily classroom. Create questions and prompts that include multiple terms in the same statement. Initially, simply require students to reword the questions; don't worry about their answers. Your first priority is to verify that they can decode the prompt and fully understand their task. Tweak classroom questions and reword handout directions to regularly incorporate these terms. We want students to become more familiar and comfortable with this more complex academic vocabulary. Also available as an online workshop!